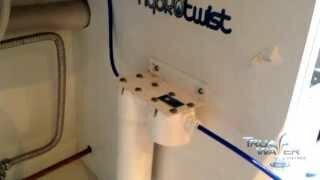 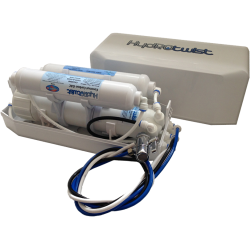 The Omnipure Q5505 Quick Change Water Filter is very "user friendly and hygenic" designed to be easily changed. 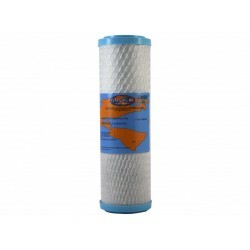 The Omnipure Q5505 filter body is just as easily threaded into the head and the replacement is then complete. 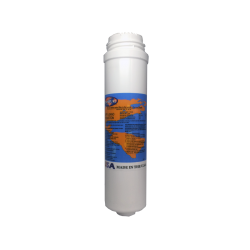 The Omnipure Q5505 Water Filter can be used in ice makers, fridges, beverage equipment, drinking fountains, under the sink systems, and reverse osmosis systems. 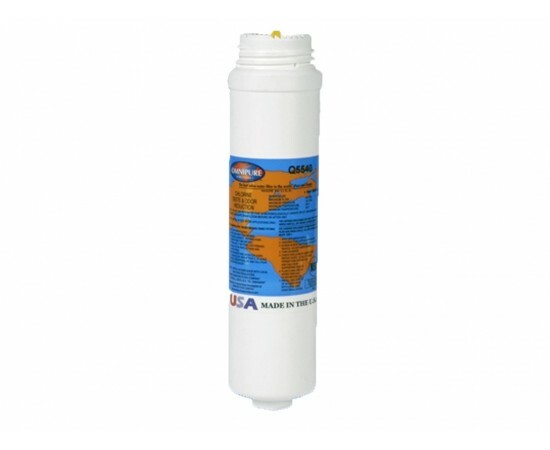 The Omnipure Q5505 Quick Change Q-Series water filter is a 5 micron sediment filter used to reduce dirt, sand, and sediment. 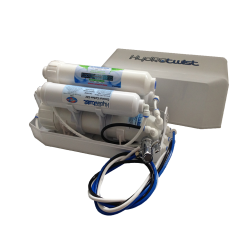 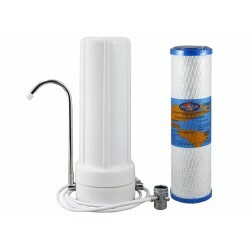 Omnipure WL5540 Q-Series Coconut GAC Water Filter: The Omnipure WL5540 acid washed coconut GAC filter is very "user friendly".This filter will sui..
Omnipure Q5520 Q-Series 1 Micron Carbon Block Water Filter effectively reduces giardia cysts, chlorine, taste & odour. 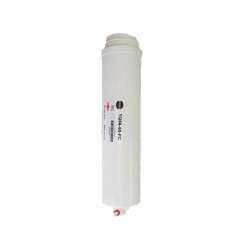 Perfect filter for applica..
Omnipure Q5515 Q-Series Replacement Water Filter Cartridge (Quick Change) The Omnipure Q5515 is a 1 Micron Carbon Block Lead Reduction Water Filte..
Osmotik HydROtwist TQ55-36FC Omnipure QRO4 TQ55-36FC Reverse Osmosis Membrane Reduces barium, cadmium, chromium III & VI, copper, fluoride, lead,..